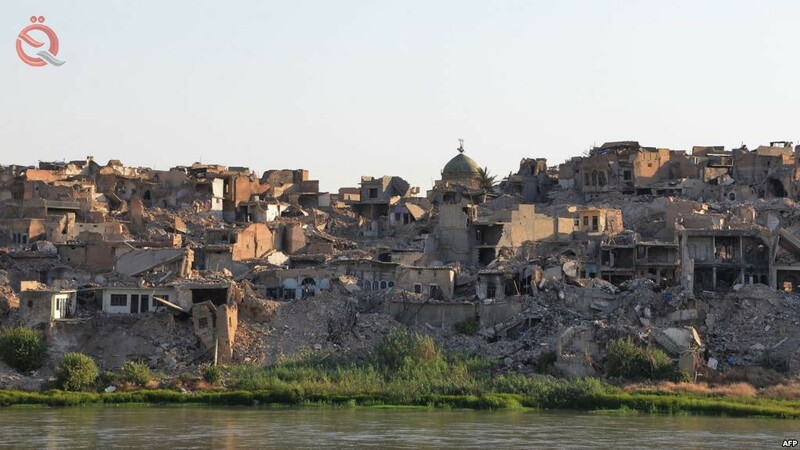 UNESCO Director General Audrey Azoulay said reconstruction of the Iraqi city of Mosul would be "difficult" especially because of the spread of mines. "It's a very ambitious project ... but it's difficult," she said during a visit to Madrid. "We know it will take a very long time." The reconstruction project "is still in its infancy," she said, citing the need to use aircraft to assess damage caused by mines. Last September, UNESCO launched an initiative to raise funds for the reconstruction of Mosul. "We have raised just over $ 100 million for this initiative, and the amount is substantial at the level of UNESCO," she said, expressing "satisfaction" with the outcome. Of the $ 100 million, there is a donation of about $ 50 million from the United Arab Emirates.